A new week, a new Mystery Creature…. a beetle this week…. with an unusual defense mechanism….do you know what it is called? If you want to know what it was, check out the end of week reveal here! 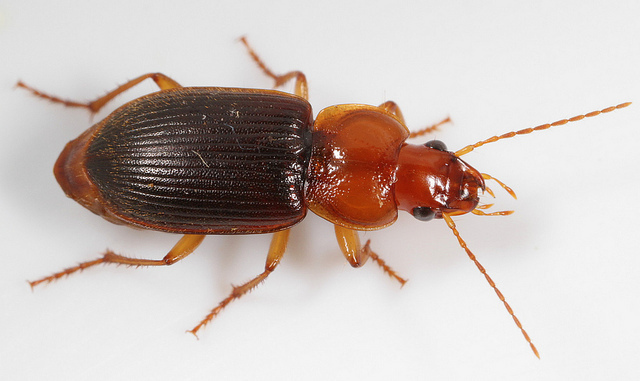 My eldest suggests a Bombardier beetle……..